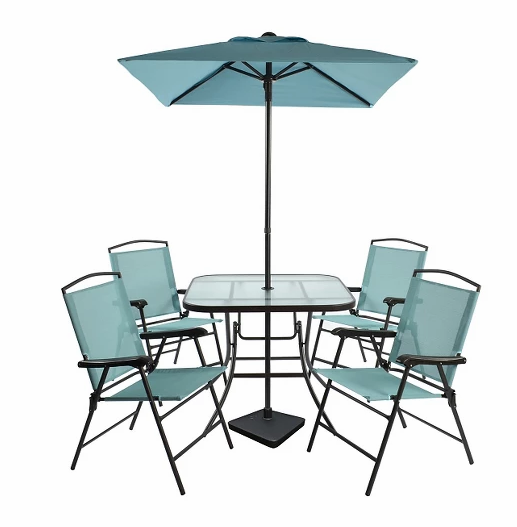 Target Patio Sale – Save Up to 25% Off + Additional 10%! Now through June 23rd, you can save up to 25% off select furniture, accessories and outdoor gear at Target! Plus use coupon code PICNIC to save an additional 10% off! Great time to add all your accent peices to your backyard so you can sit back and enjoy it. 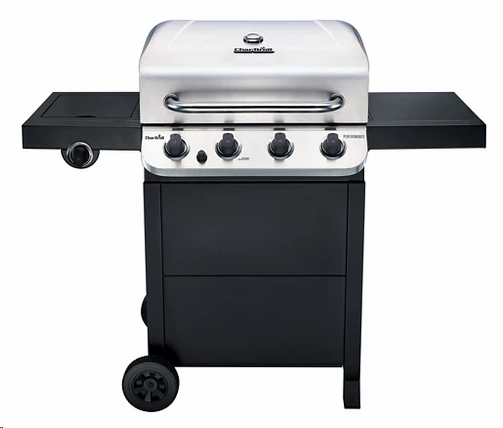 Get this Char-Broil Performance 4-Burner Gas Grill for just $159.00! Plus get the additional 10% off at checkout!